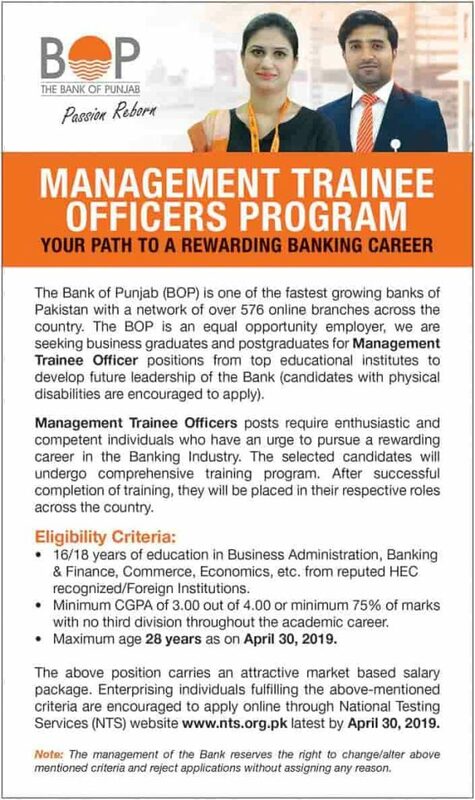 Online Applications are required for the latest jobs in Bank of Punjab for BOP Management Trainee Officers Program 2019. 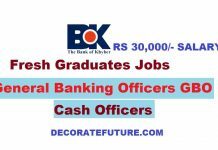 The trainee officer program in a bank of Punjab is for fresh graduates having no experience and are keen to work in banking departments of BOK Pakistan. The Management Trainee Officers Program will provide the latest career opportunities for young graduates in all cities of Pakistan. 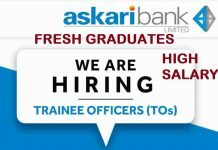 Management Trainee Officers posts require enthusiastic and competent individuals who have an urge to pursue a rewarding career in the Banking Industry. 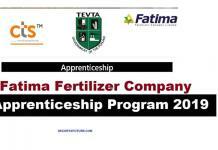 The selected candidates will undergo a comprehensive training program. After successful completion of training, they will be placed In their respective roles across the country. National Testing Service NTS Pakistan in all major cities of Pakistan. The Bank of Punjab (BOP) is one of the fastest growing banks of Pakistan with a network of over 576 online branches across the country. The BOP is an equal opportunity employer, we are seeking business graduates and postgraduates for Management Trainee Officer positions from top educational institutes to develop future leaders of the Bank (candidates with physical disabilities are encouraged to apply). 16/18 years of education in Business Administration, Banking & Finance, Commerce, Economics, etc. from reputed HEC recognized/Foreign Institutions. 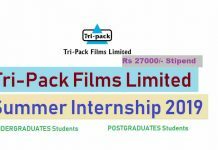 The above position carries an attractive market-based salary package. Enterprising individuals fulfilling the above-mentioned criteria are encouraged to apply online through the National Testing Services (NTS) website (Link Given Below) latest by April 30, 2019. 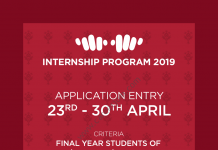 The last date to apply for Bank Of Punjab Jobs Management Trainee Officers Program 2019 is April 30, 2019.